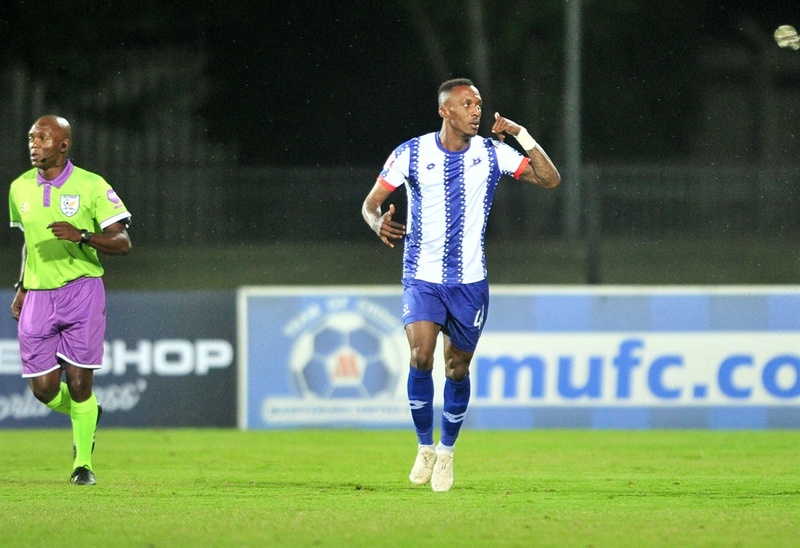 MARITZBURG United new coach Muhsin Ertugral has revealed that Ivorian forward Yannick Zakri is absent without leave. It is unclear the length of time the player was been AWOL from the Team of Choice, he was not available for the side's most recent 2-0 defeat to Golden Arrows. It was Ertugral's first match in charge since he took over from Fadlu Davids, who was sacked following a string of poor results. Currently, Maritzburg are rooted at the bottom of the Absa Premiership table facing relegation. They have collected 11 points after 16 matches. Speaking after the defeat to Arrows, Ertugral told reporters: "I'm hoping Zakri will come to his senses and save his career. He's a good player, just needs to obey rules of the club." "There's no communication with him, (we) spoke to his manager but no luck. We wish him all the best on his career. "We are hoping whoever will take him will be able to save him. Football is [a] tough sport, [your] career can end in a split second." The 27-year-old was formerly on the books of Mamelodi Sundowns before joining United on a permanent deal. He has made 13 appearances for the team and scored one goal in those matches.